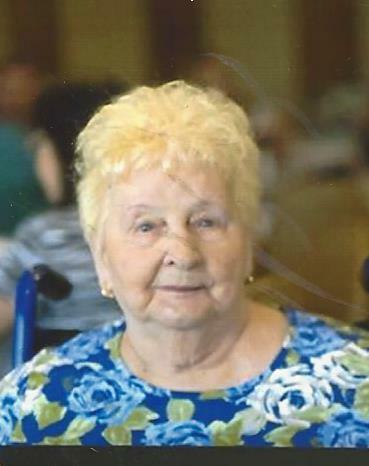 Anne M. Furman (nee Ralowski) of East Chicago, IN passed away Sunday, November 25, 2018 at home. She is survived by 5 children: Gregory (Debbie) Furman, Carol (Bob) Godoy, Thomas (Adeena) Furman, Mark (Diana) Furman and Gerald (Sonya) Furman; grandchildren: Kevin (Melissa) Furman, Rob (Jill) Godoy, Eric (Jamie) Godoy and Caitlin (Kevin) Godoy-Badten, Joe (Susan) Hoffman and Jill (Rob) Howell, Mark (Krystal) Furman, Jr. and Aaron Furman, Zachary Furman and Emily Furman; numerous great grandchildren, nieces and nephews; sisters: Alice Smith, Josephine Brakley, Florence Goldasich and Pat Rivich; special nephew, Richard Kubiszewski; caregiver, Crystal. Preceded in death by her husband, Stanley (2002); grandson, Michael Furman (1993). A Mass of Christian Burial will be held Friday, November 30, 2018 at 10:00 am at St. Stanislaus Church, 808 W. 150th Street, East Chicago, IN with Msgr. John Siekierski officiating. Burial to follow at Chapel Lawn Memorial Gardens, Schererville, IN. 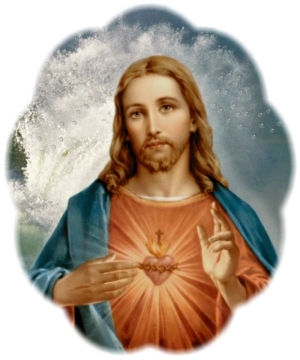 Friends may meet with the family from 9:00 am until time of Mass at the Church on Friday morning.